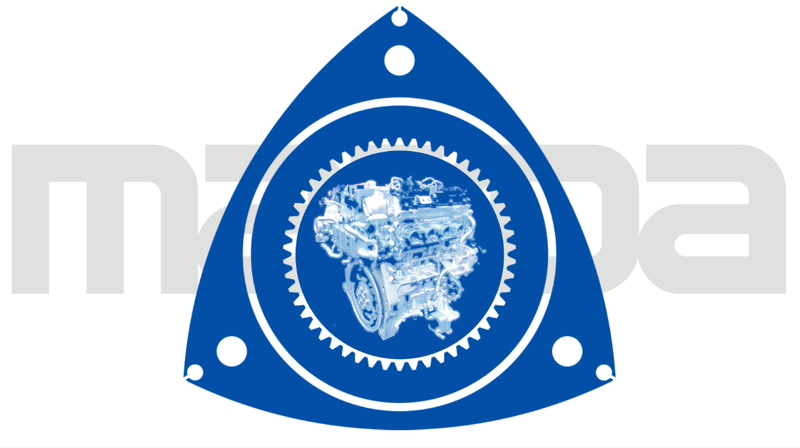 Sits the Wankel rotation near the top of any car enthusiast’s list of most pleasing engine types. So when I had the chance to talk with Mazda Vice President of R & D and Design Masashi Otsuka at the LA Auto Show, I had to see what the company was in spin-dorito space. What he told me is that there is a chance that the technology from the Skyactiv-X engine “Holy Grail” could come into a rotating. Skyactiv-X engine works by using a process called Mazda called Spark Controlled Compression Lighting – essentially a lightning lamp from a localized rich blend of fuel and air to create a fireball that compresses the lean mixture through the rest of the cylinder, giving spontaneous ignition. It’s a fascinating concept that promises the efficiency of a diesel engine. Just how Mazda can use this technique in a rotating, we do not know. But Otsuka told why Mazda cares so much about getting Wankel back. “Rotary [is] very funny,” he said. This, coupled with the fact that enthusiasts clearly want Mazda to bring the high-powered engines, is why Mazda feels it should not give up. “This is our duty,” he told me. The second reason, Otsuka said, is that the rotary engines are a major part of Mazda’s identity. “Rotating engine technology is our unique,” he said, “uniqueness is very important.” In addition to being told, this is the company’s core competence and it connects Mazda to today to Mazda’s rich history. So Mazda has a desire to take the rotating back – we’ve known this for a while. We have also known that Mazda actually plans to use rotary engines as range extenders for hybrid cars. But does the possibility of using Skyactiv-X tech mean in a rotating that there may be a non-interval extender rotating in the future? We just do not know. But I will certainly mention the first thing in my nightly car prayers for the car gods.